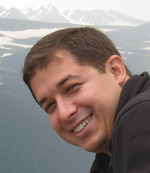 Guest: Jason Cohen, founder, WPEngine, blogger at A Smart Bear (if you don’t read this, you need to, as soon as you finish listening to the podcast). Jason talks about how you can use your technical background and lack of “sales skills” to your advantage, why so many small companies screw up in sales and double down on their weaknesses while ignoring their strengths, and more. We had such a good time that I’ve cut the interview into 2 episodes (we might have had a third if we hadn’t run out of wine). Here are the links to Episode 1 and Episode 2. 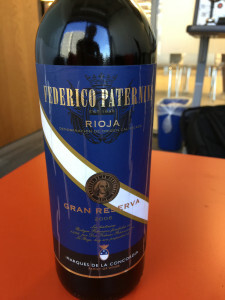 The wine: Federico Paternina Gran Reserva 2006 (per Jason’s request of a Spanish red). Quite a nice Rioja, if you ask me (or Jason), not that either of us are experts. Where you can find Jason: @ASmartBear, WPEngine.com.